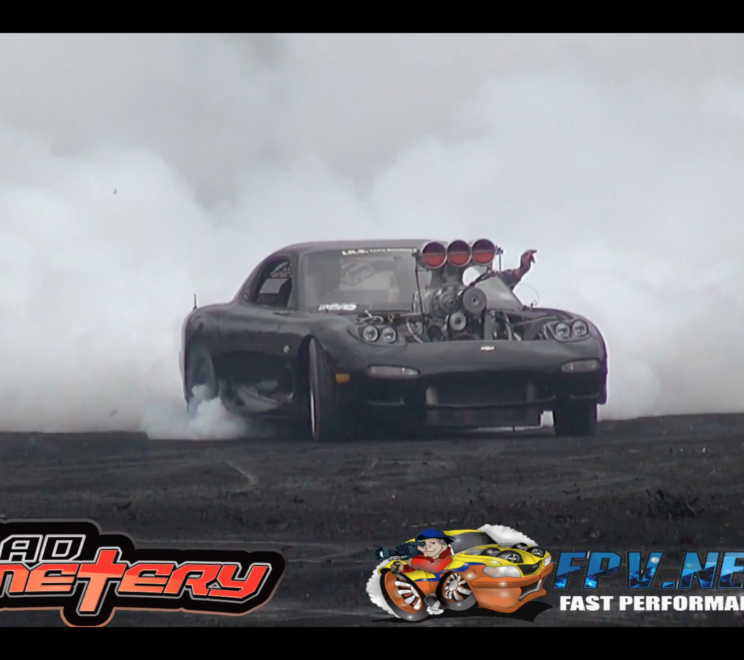 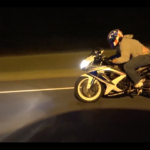 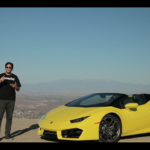 VIDEO: 13b Mazda RX7 | “Turbo Bigger Than The Engine” – ROTARY POWER!!! 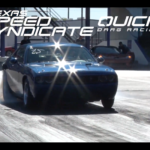 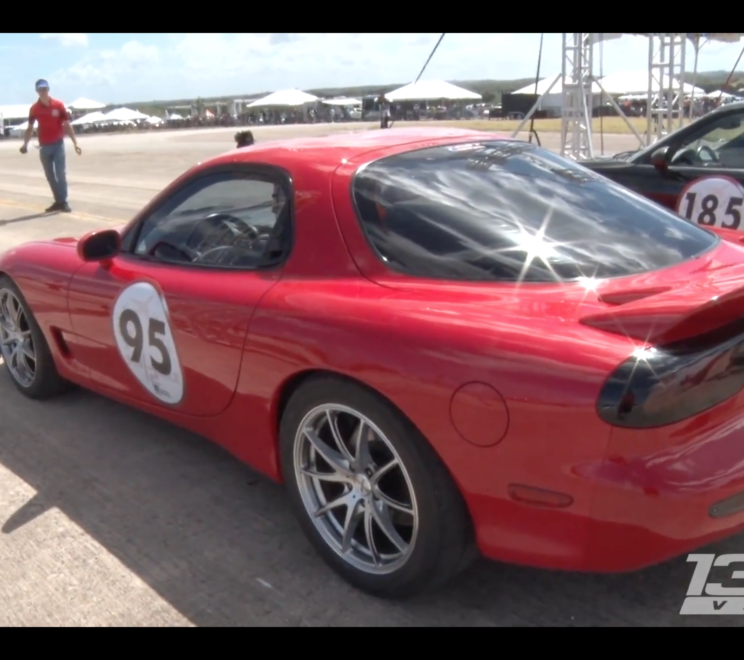 VIDEO: Cleanest ROTARY Mazda RX-7 Ever 1/2 Mile Racing! 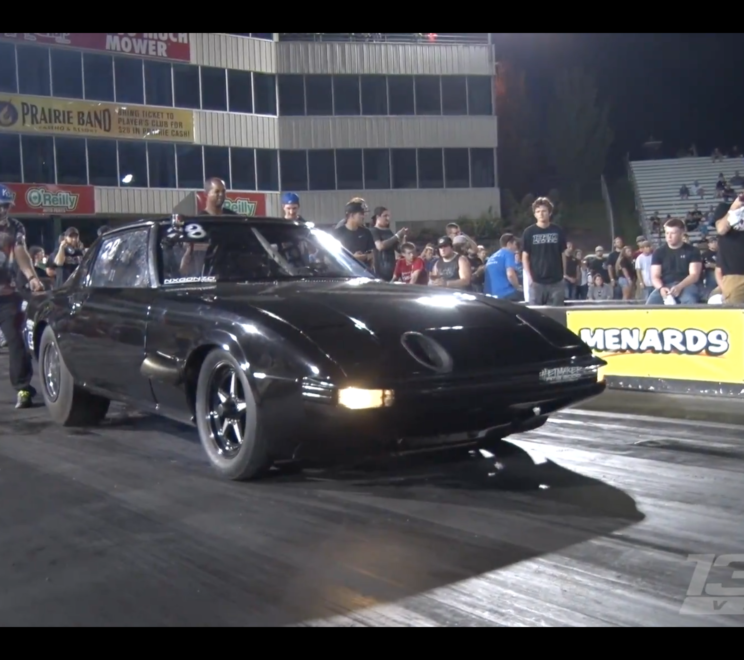 VIDEO: Insane RX-7 Monsters Dominate The Strip! 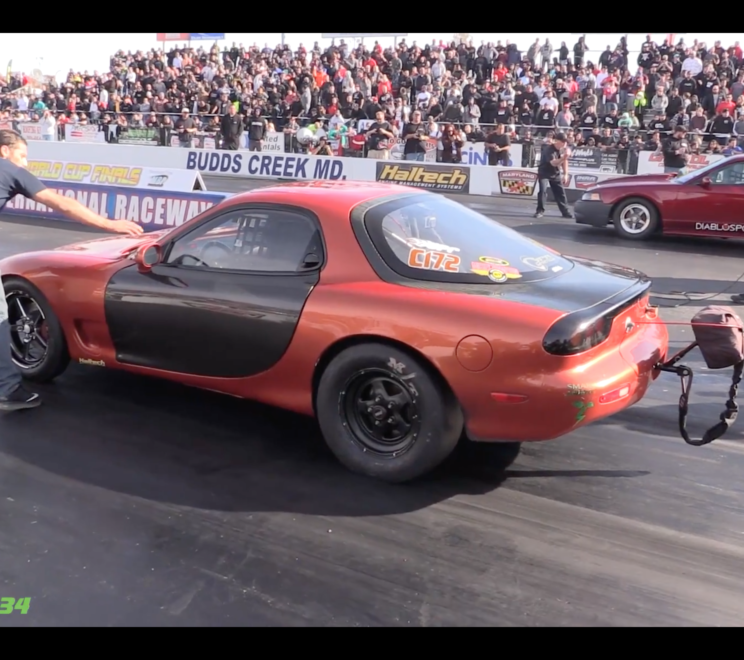 VIDEO: ‘Kiwi Carnage’ Insane Blown V8 Mazda RX7 Roasting Tires!